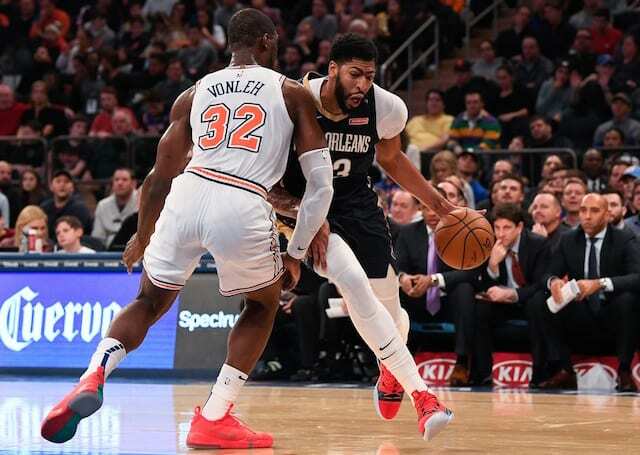 Leading up to the 2018-19 NBA trade deadline on Feb. 7, all of the attention is on Anthony Davis and the end of his tenure with the New Orleans Pelicans. Since Davis’ trade request, the Pelicans have asked the NBA to ‘strictly enforce’ tampering rules. For a small-market team that is on the brink of losing a five-time All-Star player in 2020 free agency for absolutely nothing, it is extremely difficult to recover from that. 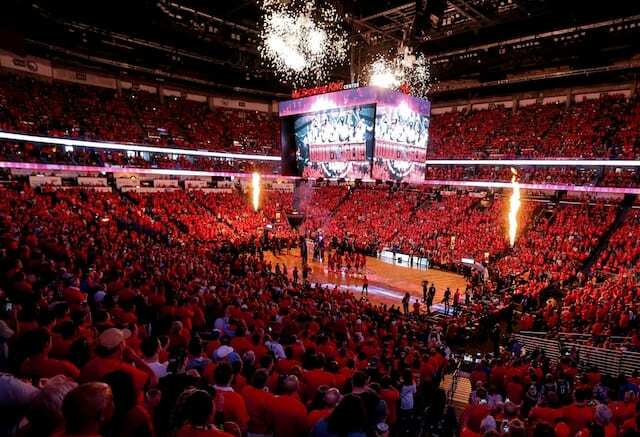 With the Pelicans reportedly considering not playing Davis for the remainder of the season, general manager Dell Demps is sorting through trade calls and offers, which include proposals from the Los Angeles Lakers. If the Pelicans have removed Davis and are not planning to trade him soon, it appears likely he will not suit up again this season. Along with protecting Davis from potential injuries in the final 30 games, they will likely tank in order to secure a top pick in the 2019 NBA Draft. As for the Lakers who are reportedly his ‘preferred’ destination, it would be ideal to trade for Davis now. However, with a young core and $38 million in salary cap space for 2019 free agency, they have many paths to getting their second All-Star player alongside LeBron James.